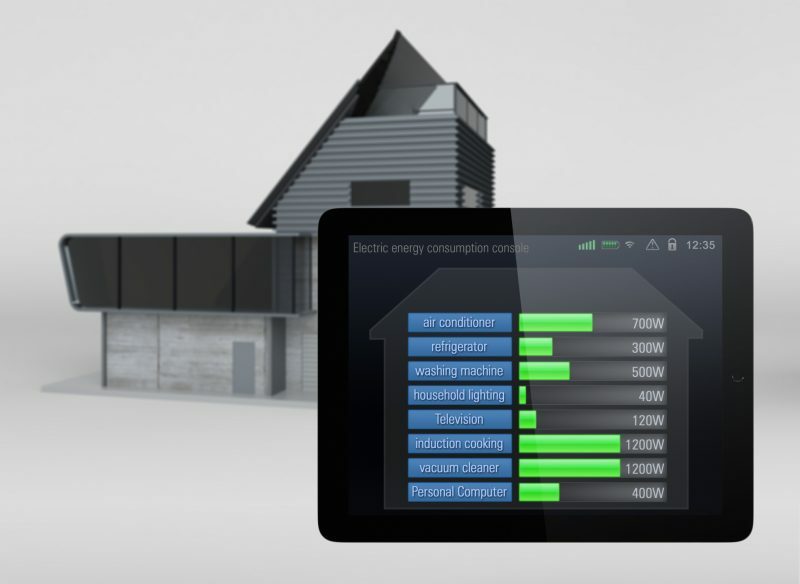 Many households face problems with wasted energy. But not all of us have accurate information about what behaviors contribute to energy waste. Standing in front of the refrigerator or leaving your smartphone plugged in are activities that don’t waste as much energy as we believe. You can correct a few energy waste behaviors to see savings on your energy bills. Standing in front of the refrigerator with the door open doesn’t waste an appreciable amount of energy, but other poor appliance use habits do. If you heat up a single plate in the oven at 350 degrees or use your oven during the warmest part of the day in the middle of summer, you can waste more energy than needed. Relying on the stove and the oven in the summer increases the amount of heat in your kitchen. As a result, your air conditioner must work harder to cool the house, which is responsible for energy waste. Instead of relying only on your oven for baking, find cold treats to make in the summer, such as popsicles, fruit salads, or ice cream sundaes. Instead of cooking indoors, grill outside with a charcoal grill. Your air conditioner won’t have to deal with the heat you generate while cooking. When you need to reheat food, use the microwave or the toaster oven. The U.S. Department of Energy recommends that you set your air conditioner at 78 degrees in the summer when you’re home and your heat at 68 degrees. These temperatures keep you comfortable without wasting much money on energy bills. A few degrees aren’t going to make much difference, but constantly running the air conditioner to get your home’s summer temperature below 70 degrees certainly will. Rely on other ways to regulate your temperature besides adjusting the thermostat. During the winter, extra layers, cozy blankets, and space heaters — when used sparingly — will keep you comfortable when the temperatures turn cold outside. Summertime tips for saving energy involve using your ceiling fans, wearing cotton fabrics, and spending time in air-conditioned public places. The washing machine runs for the same amount of time regardless of amount of clothes. If you do laundry every time you wear something, find ways to control how much energy you waste in laundry. When you use your hot water in the middle of winter for a tiny load of laundry, you’ve wasted energy to heat that water. You can improve your laundry habits further by hanging your laundry outside to dry when the weather permits instead of running the dryer. Every bit helps: Turn off the lights when you leave a room. And, unplug your electronics when you’re not using them. If you want to see changes on your energy bills each month, correct these three energy waste habits.